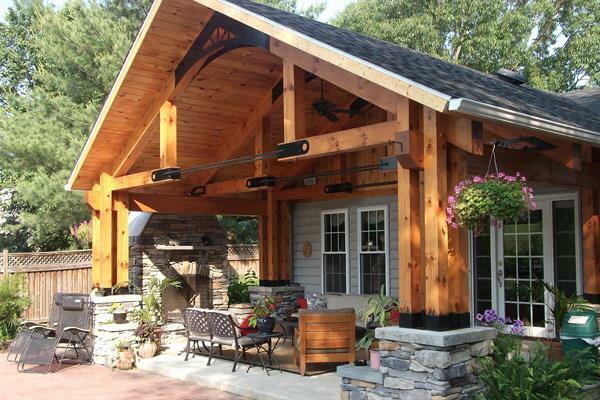 State College Design and Construction, LLC | Builder - Residential | Remodeler | Drafting | Green Design/Construction | Log Homes/Siding/Timber Frame - Builders Association of Central PA, PA ? 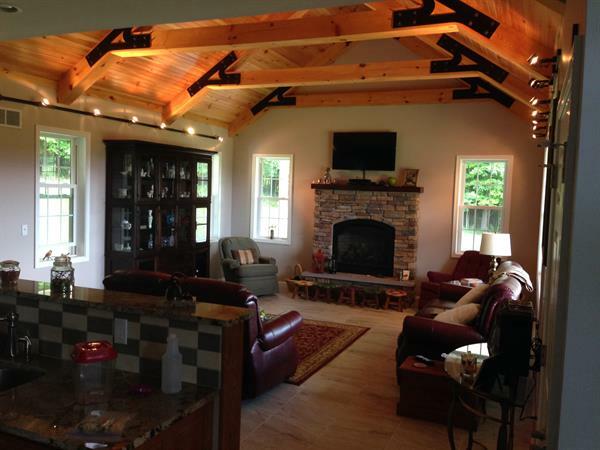 At State College Design & Construction, our speciality is in finding unique and thoughtful ways of combining client input, functional requirements and environmental context to design and build beautiful spaces. We pay attention to the details and carefully consider client requirements and preferences through a series of active conversations. Our materials and methods are valued engineered from the early stages of design so that each client is receiving the maximum value of their investment. We will make certain each phase of the project is well planned and executed, allowing completion in a timely and cost effective manner. The company's well established relationships with local craftsmen and suppliers ensure that the materials used on your home are both beautiful and reasonably priced.